'Symphony played by two strings' is the compliment that music critics have for Chen Jie-bing's Hu-Qin (er hu) performance. The unique style of her performance is a successful combination of both oriental and western performing skills. 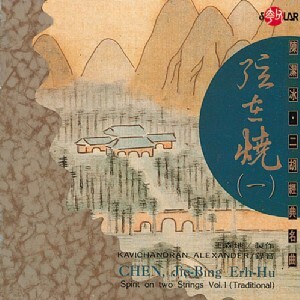 This particular album of Chinese traditional melodies combines the excellence of performer Chen Jie-bing and Grammy-winning engineer Kavichandran Alexander.